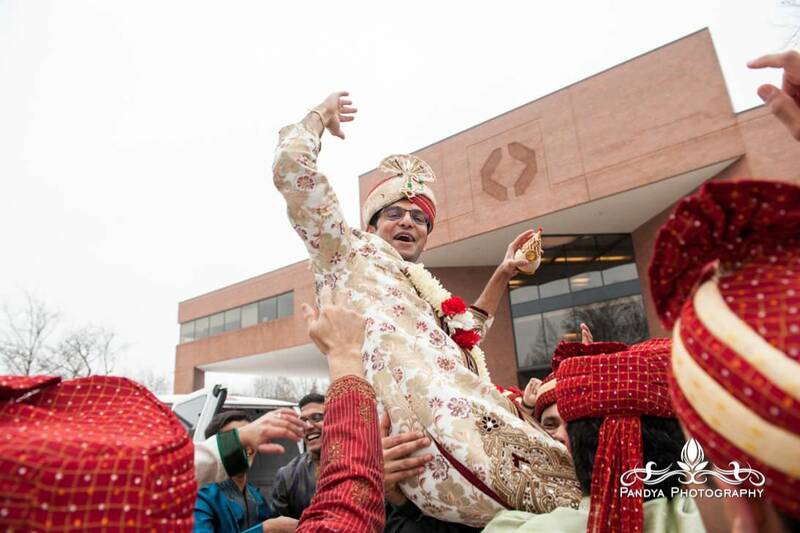 Twas a snowy winter day in Janaury…. 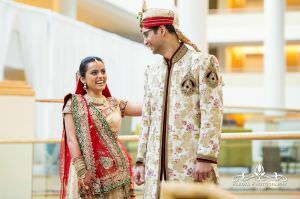 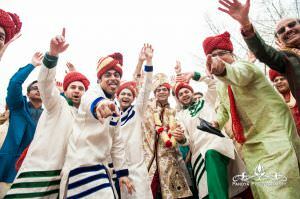 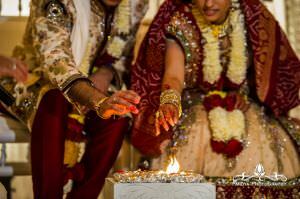 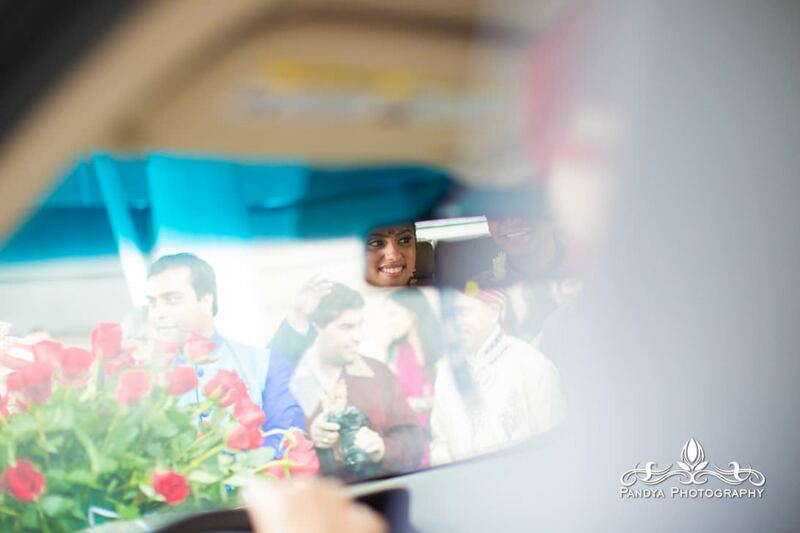 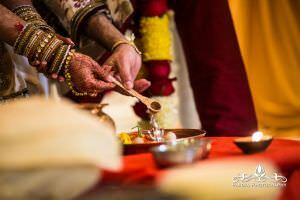 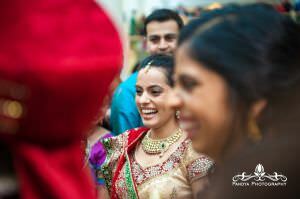 Somewhere in July of last year Shejal and Dhaval reached out to me about their upcoming winter wedding. At our first meeting at the studio we totally hit it off, I knew they would be a fun couple and absolutely had to be a part of their special day. 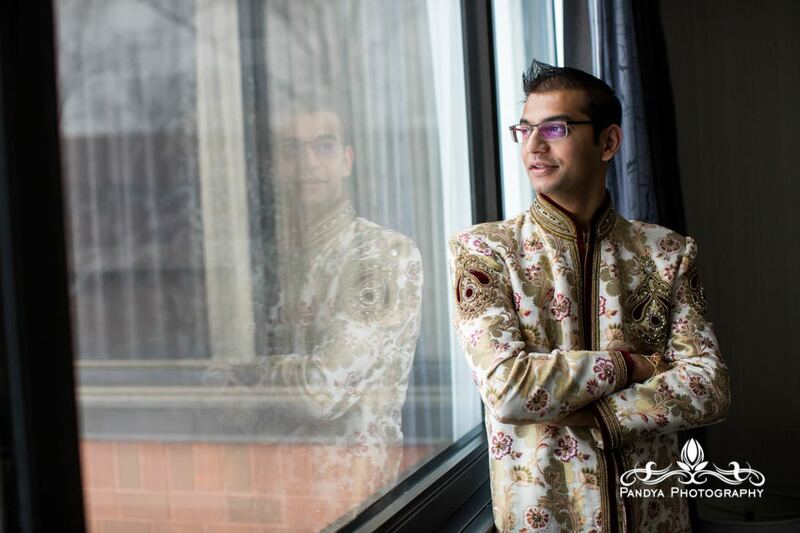 After 2 summer engagement shoots (yes, 2) we were ready for whatever the winter had coming. 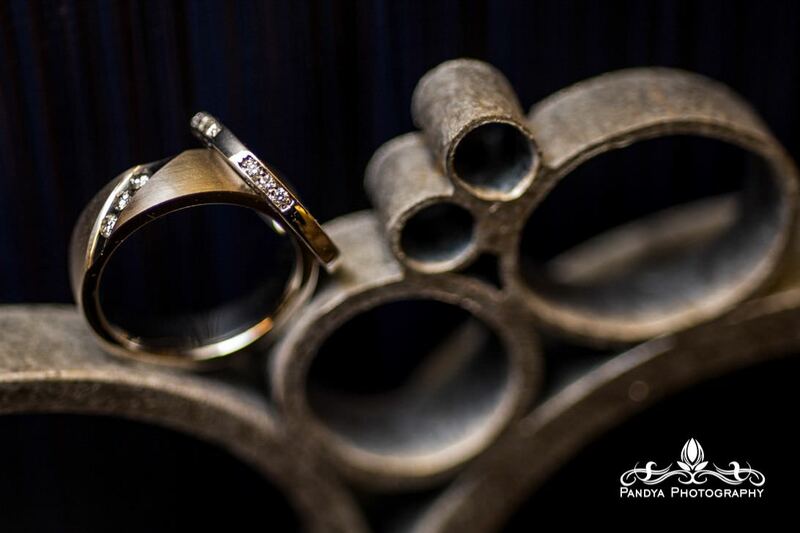 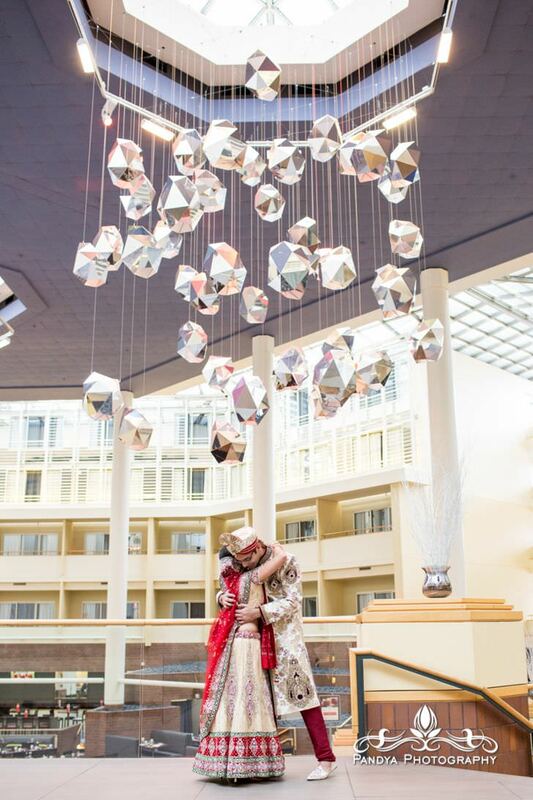 Fast forward to their wedding day…and what do we have? 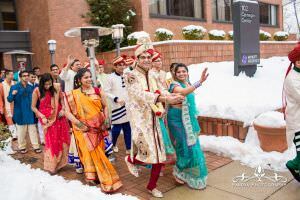 A snow storm. 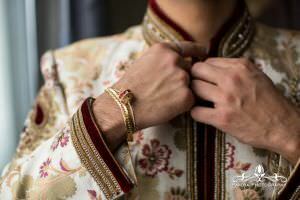 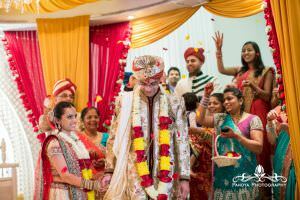 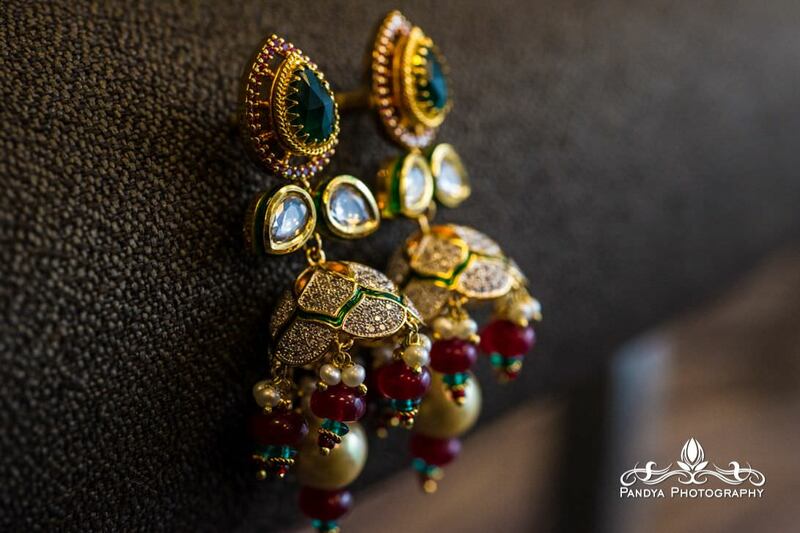 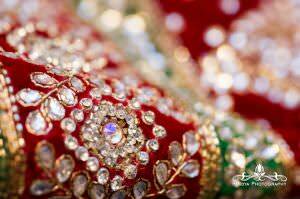 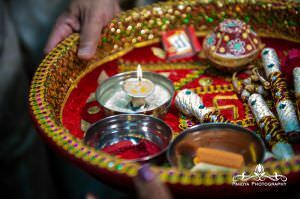 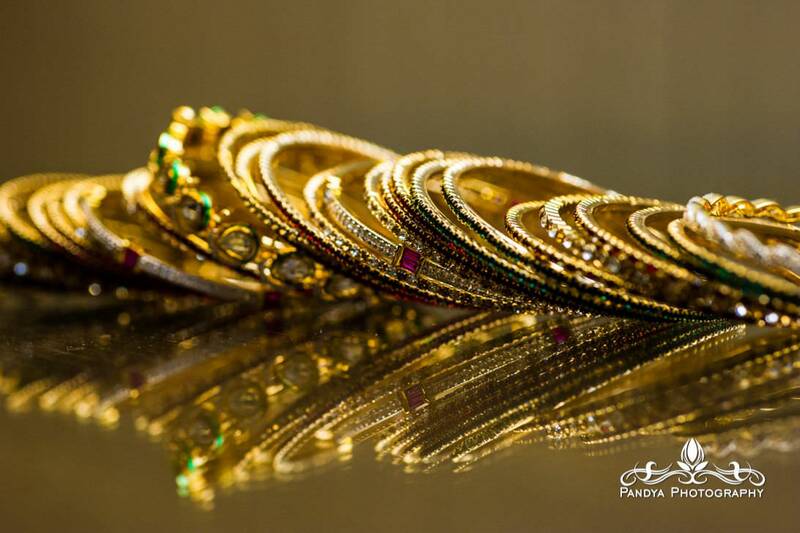 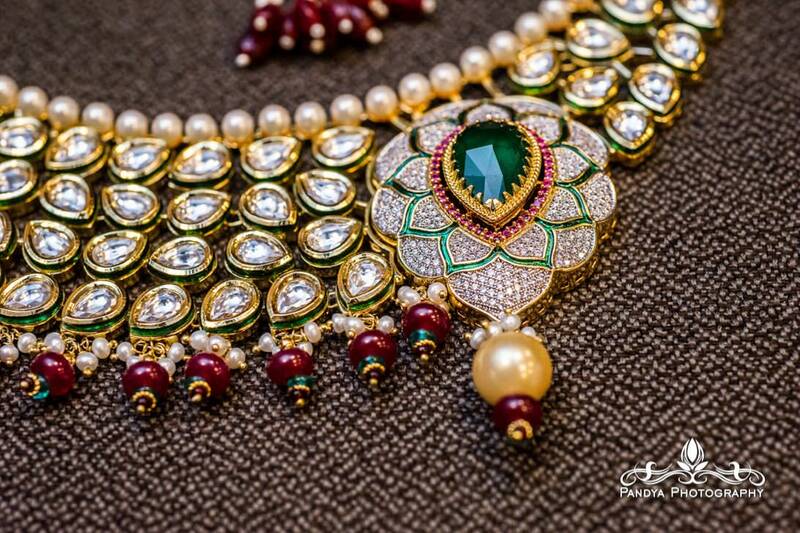 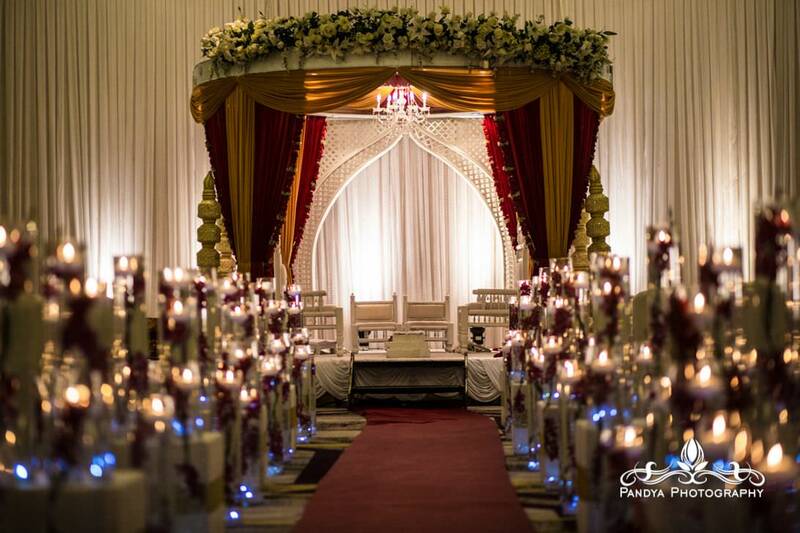 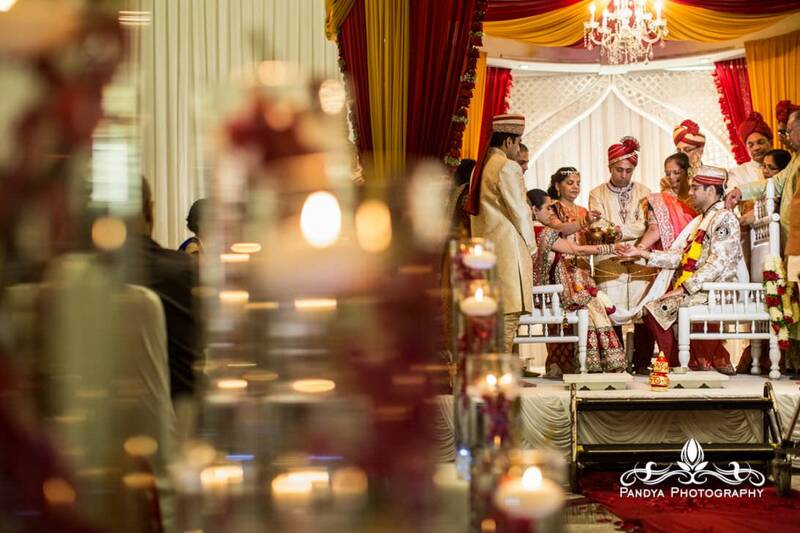 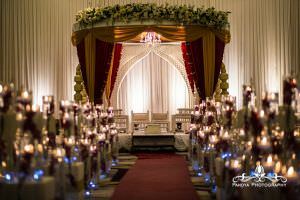 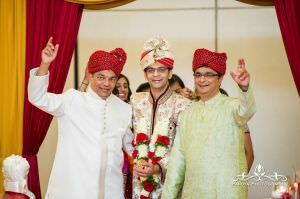 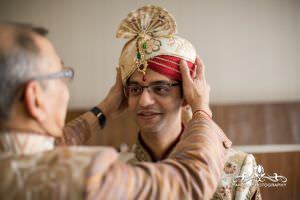 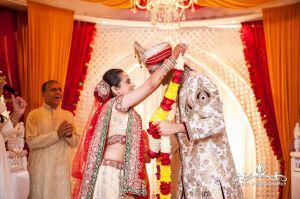 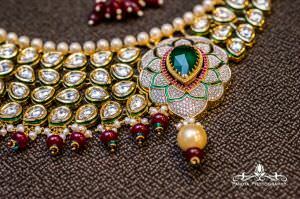 Does that stop the Baraat…not a chance! 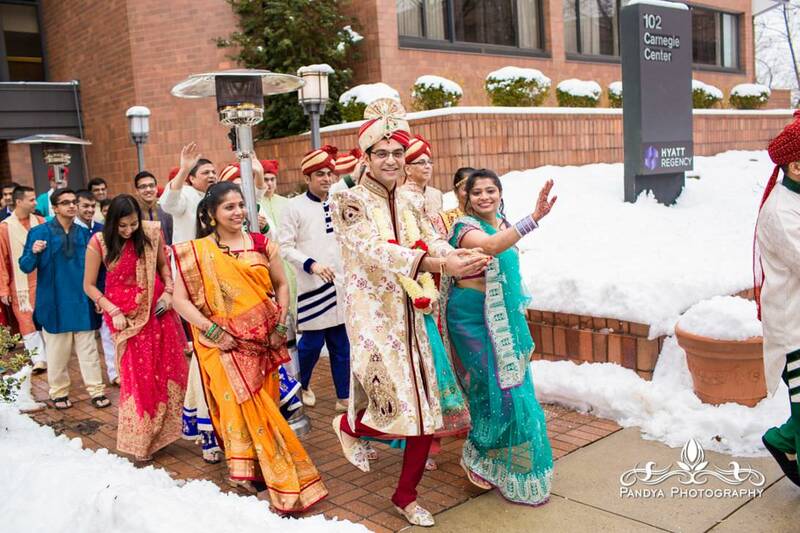 These guys were out in the cold, in the snow tearing it up! Their ceremony was awesome, lots of emotion in the room. 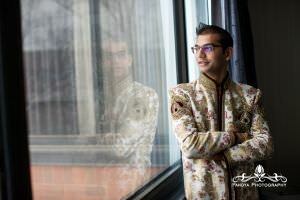 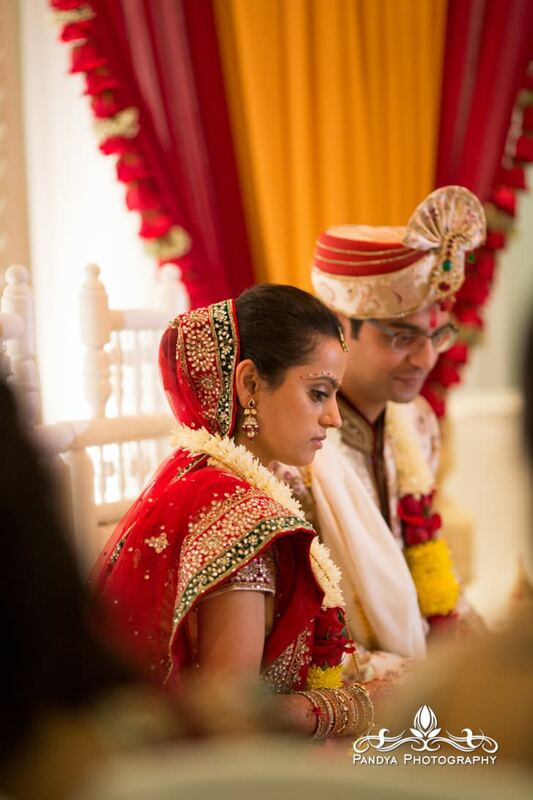 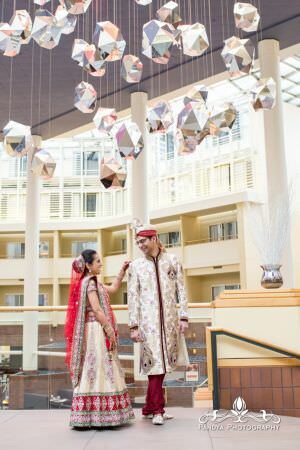 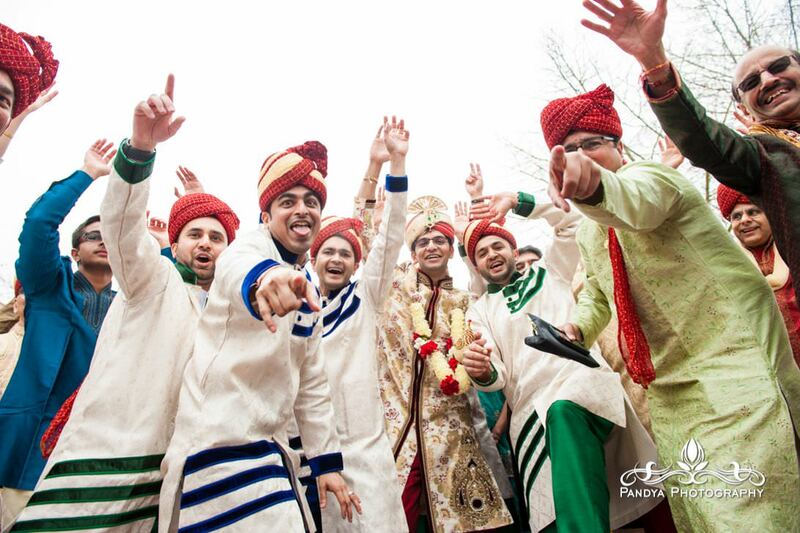 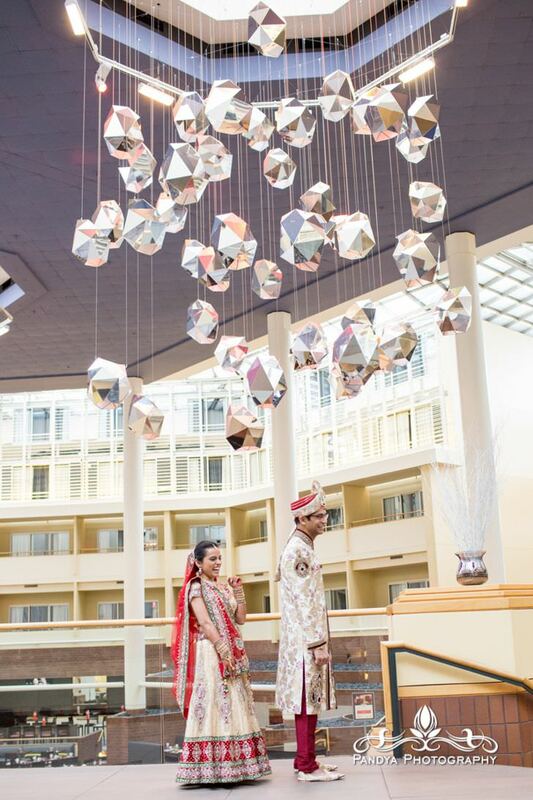 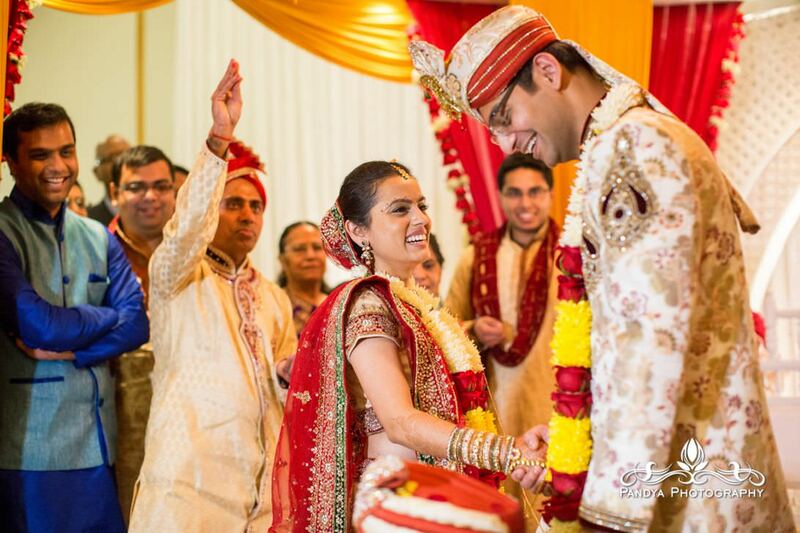 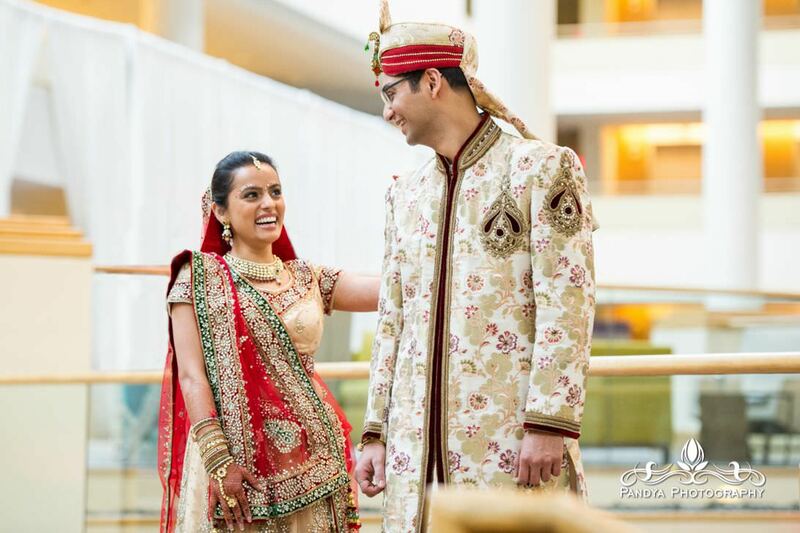 Shejal and Dhaval got married at The Hyatt in Princeton NJ, which is a great venue for larger weddings with tons of guests. Here go some of their wedding photos, reception to follow! 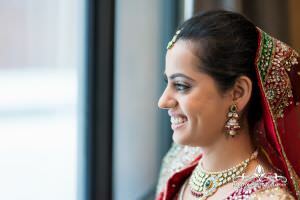 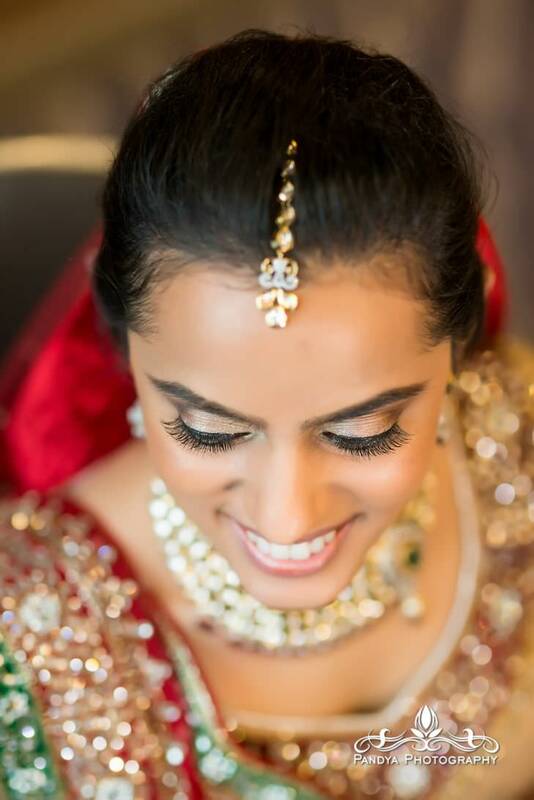 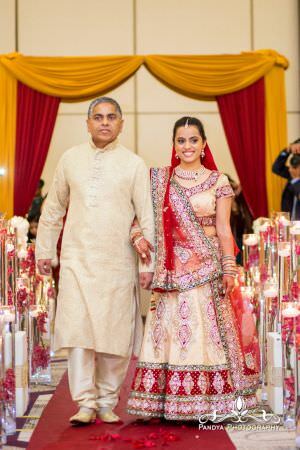 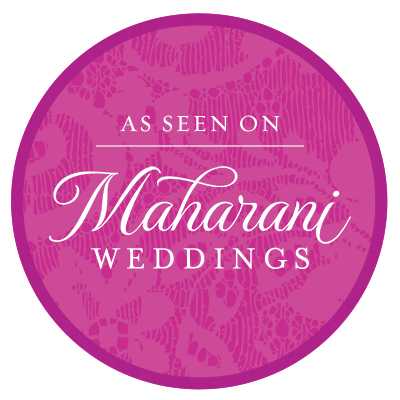 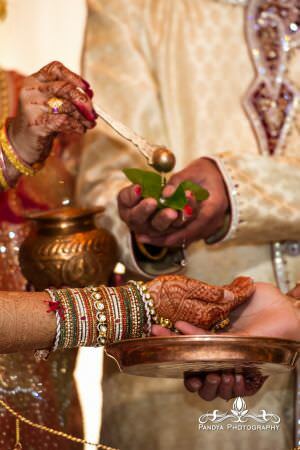 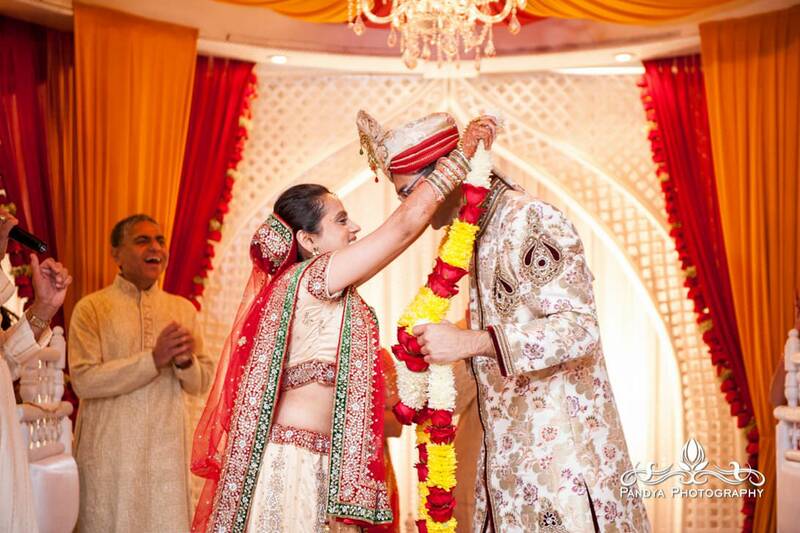 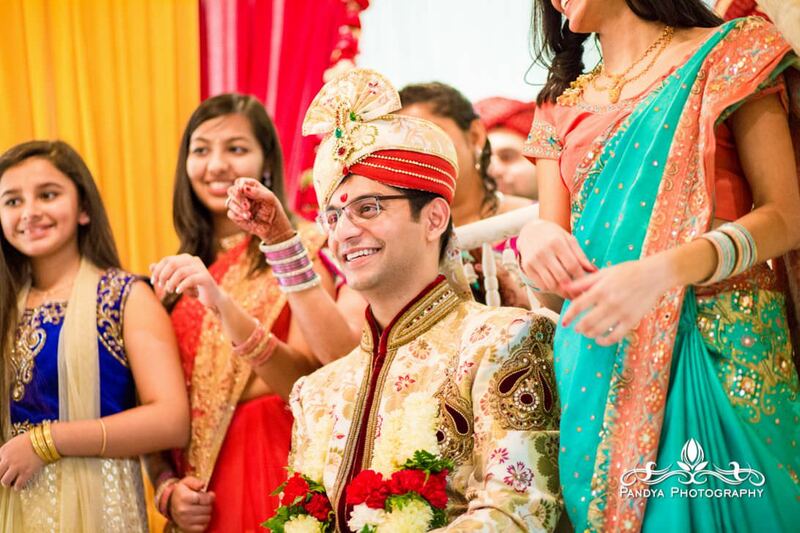 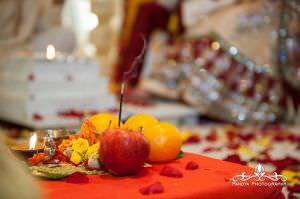 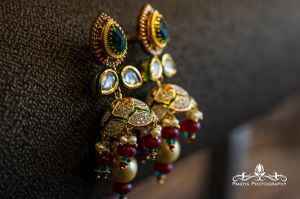 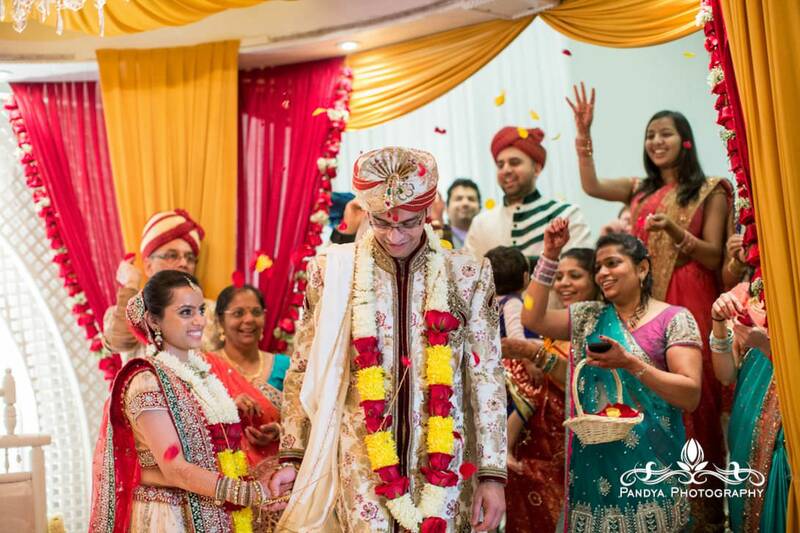 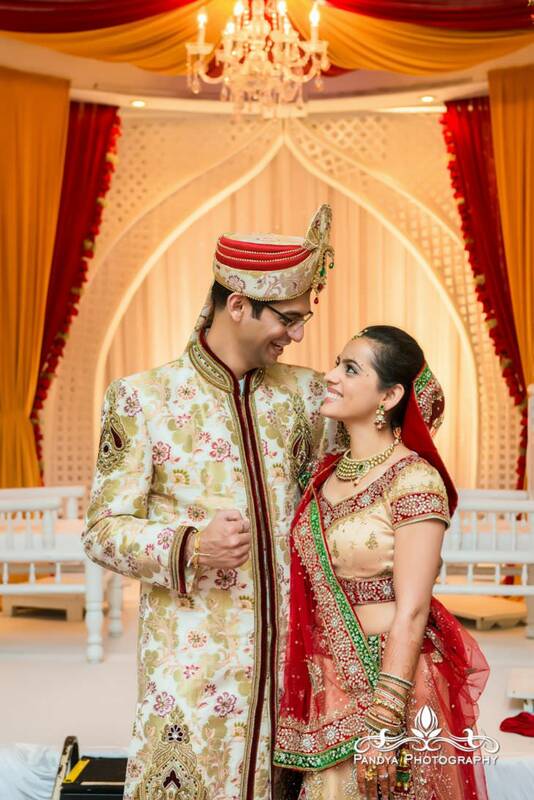 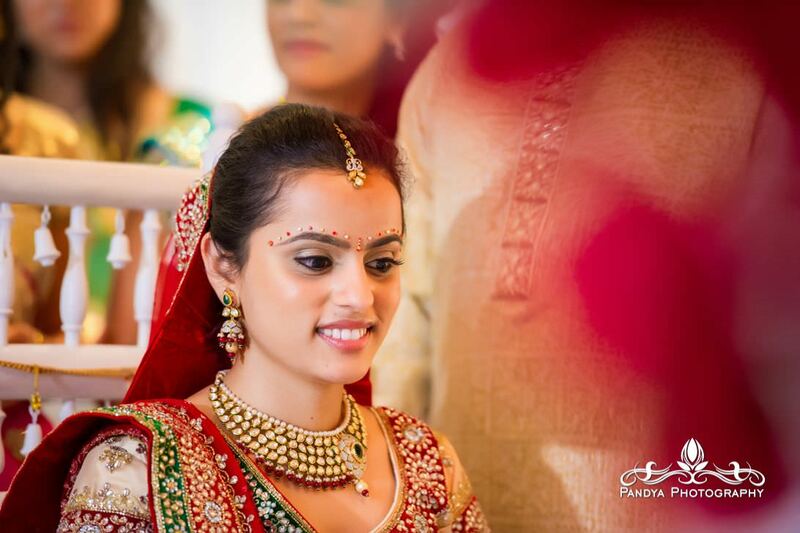 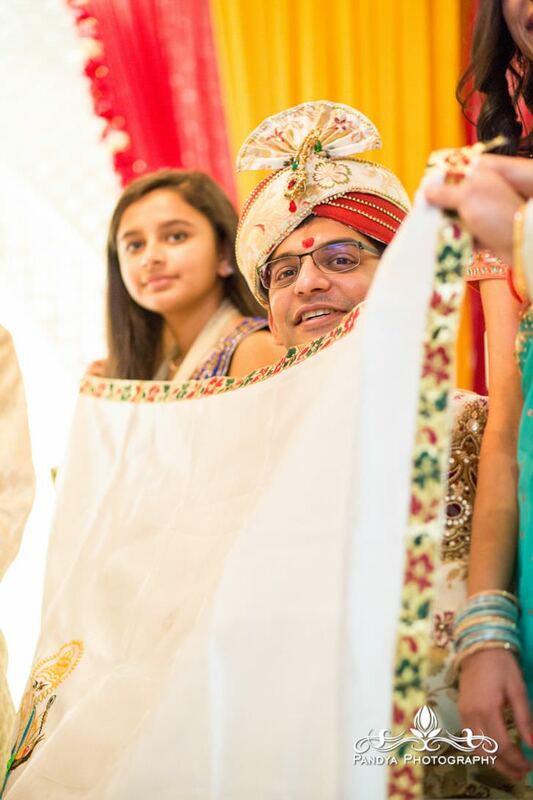 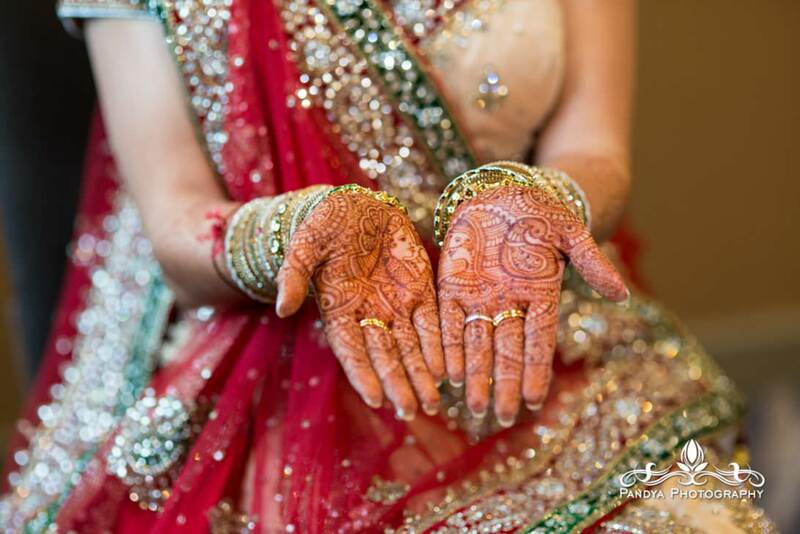 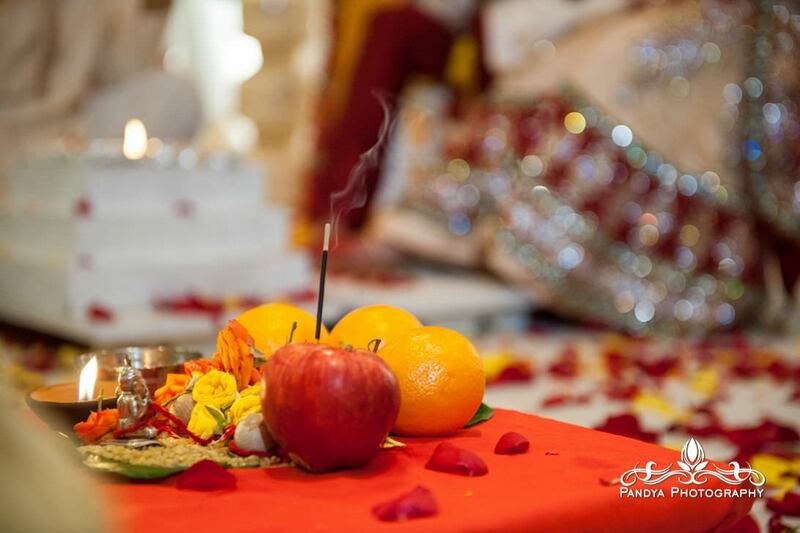 This entry was posted in Weddings and tagged Indian wedding photograph, indian wedding photographer nj, Maharani Weddings, princetony hyatt indian wedding.